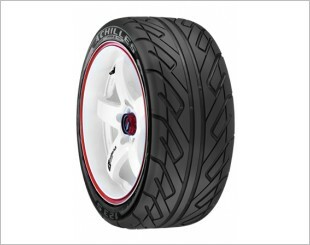 Achilles ATR Sport 2, high performance tire. 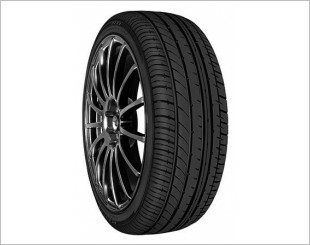 Aggressive but still offering comfort which supported by hydroplaning system's stability and accuracy. Ready to accompany traveling on major highways. 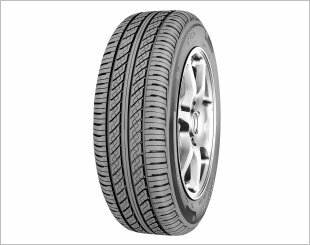 Designed with stylish look and good steering response giving you a smooth transition from sprint to cornering. 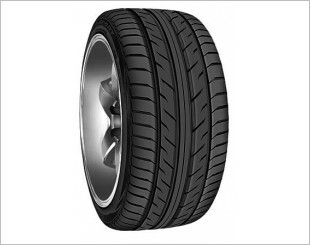 Provides firm gripping and better control while speeding, braking and cornering.